Now, I’m all for teaching wisdom. I’m all about helping people to grow and live faithfully. But when we only teach wisdom or principles, I have to wonder if we’re missing something. If by taking that approach, we might be a little bit like the Pharisees, the group Jesus often encountered during His ministry. The Pharisees, as you may know, were the Bible guys of the Jewish world at that time—they were the ones saying that the people needed to get back to the Word, and do what it says. They loved the Law of God, and made it their aim to know it inside and out and follow its commands to the letter. And where God didn’t offer a command, they added some of their own for good measure. But as they diligently studied the Scriptures, they missed something important. Something life-changing in the Scriptures. Something right in front of them, if they had eyes to see. Or maybe it’s better to say, Someone who was standing right in front of them. 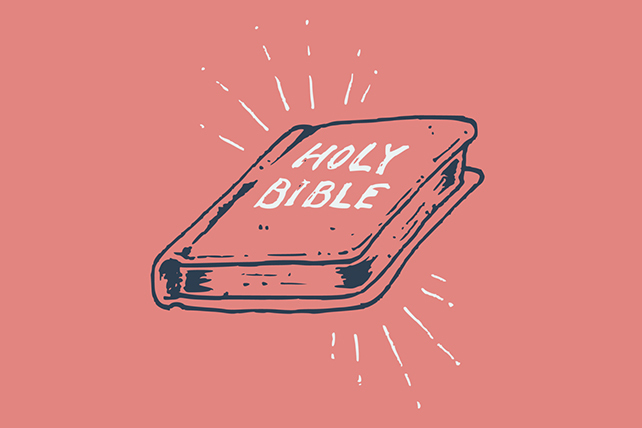 Listen to what Jesus said to them as they challenged Him in His understanding of and obedience to God’s Word: “You pore over the Scriptures because you think you have eternal life in them, and yet they testify about me” (John 5:39).